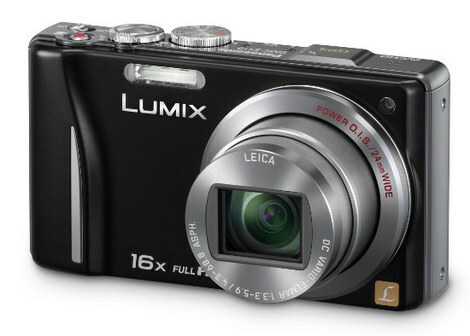 The Panasonic Lumix ZS10 is compact and versatile, allowing anyone to use it in almost any situation. With good performance and great image quality, it is well worth the price. Read more in our Full Conclusion. 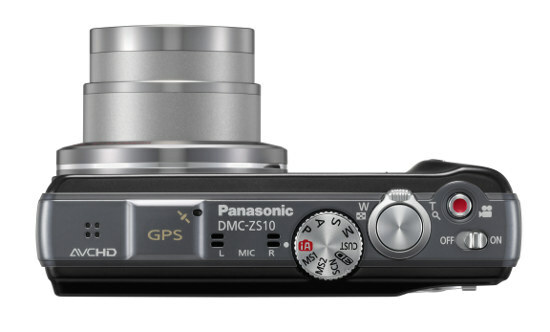 Panasonic has added two new models to their popular ZS-series of compact long-zoom digicams, the Lumix DMC-ZS10 and Lumix DMC-ZS8. Both offer a powerful 16x optical zoom lens with their proven MEGA O.I.S. 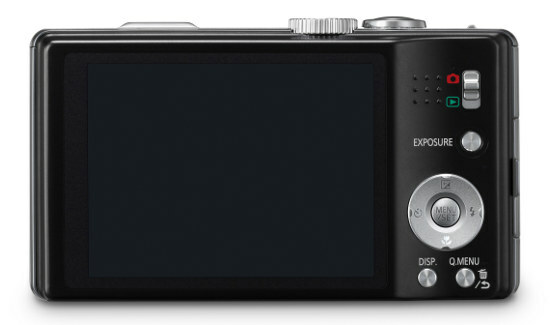 stabilization system, 3.0-inch LCDs, and 14-megapixels of resolution; the ZS10 is the more expensive of the two with various added features over the ZS8. The DMC-ZS10 offers various improvements over its sibling the ZS8, including a touchscreen LCD system, Full 1920x1080 HD video capture using the AVCHD format, built-in GPS, a powerful 14-megapixel MOS image sensor, 3D Photo mode, and burst shooting at up to 10fps at full resolution. 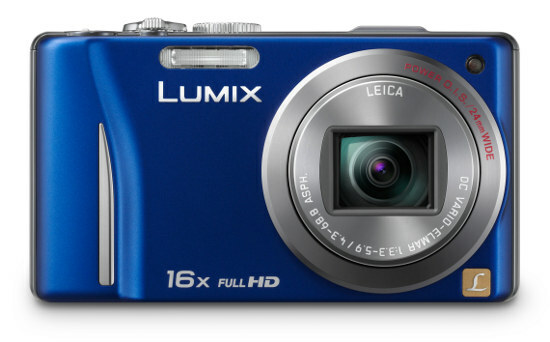 The Lumix DMC-ZS10 is available now with a MSRP of $399.99 US. See our buy box below for the most current online pricing from some of the most trusted online vendors.